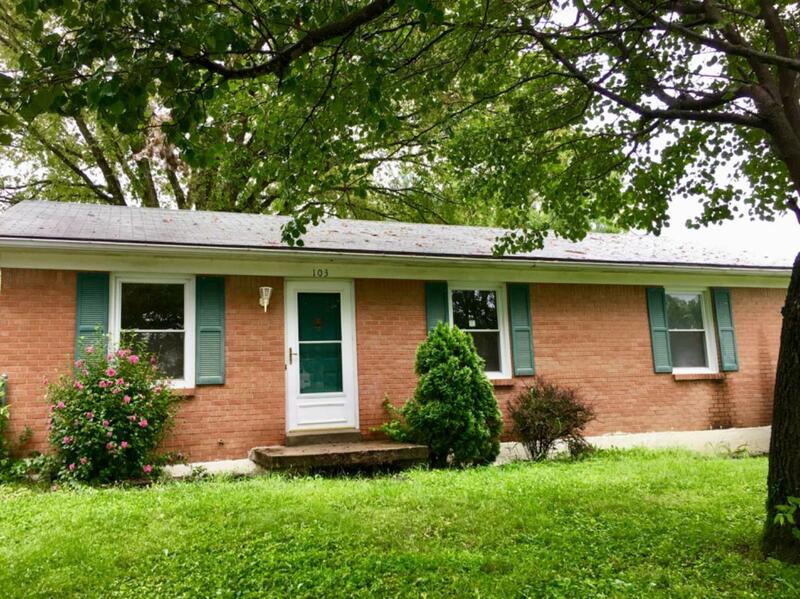 103 Winesap, Richmond, KY 40475 (MLS #1819029) :: Sarahsold Inc.
A sweet country charmer!!! 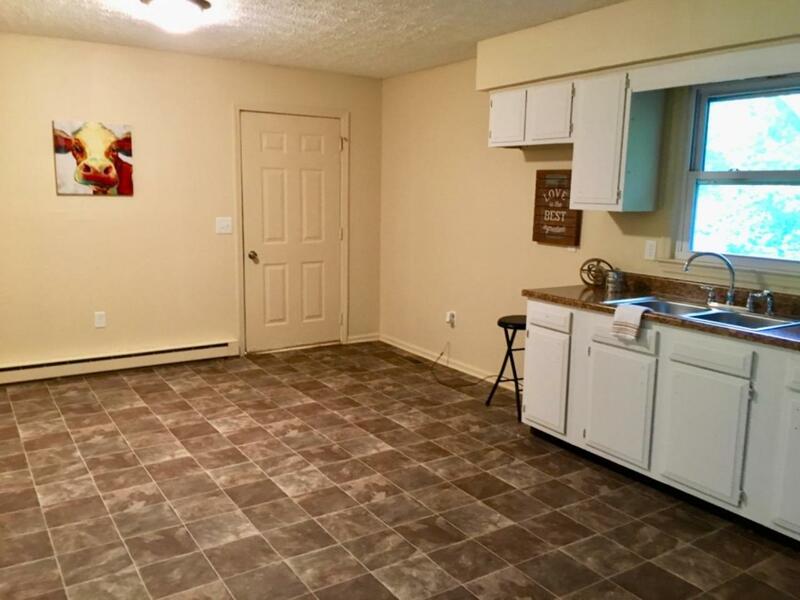 STOP paying rent and come be a homeowner with the purchase of this adorable 3 bedroom, 1 full bath all brick home in a family friendly neighborhood! Right off exit 95 in Richmond, you get the convenience of a neighborhood but the BIG yard and trees like you are in the country! Freshly painted and new carpet throughout! Brand new HVAC unit!! The back deck is where you will spend your evenings with friends and family! 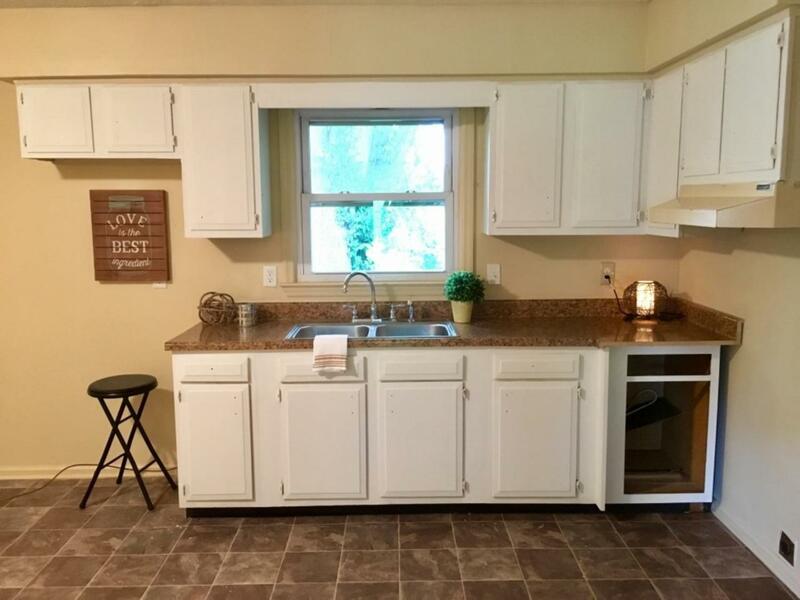 Call today to see this one! It is an investor's or first time home buyer's dream! ALL FOR UNDER $100,000! DON'T wait! 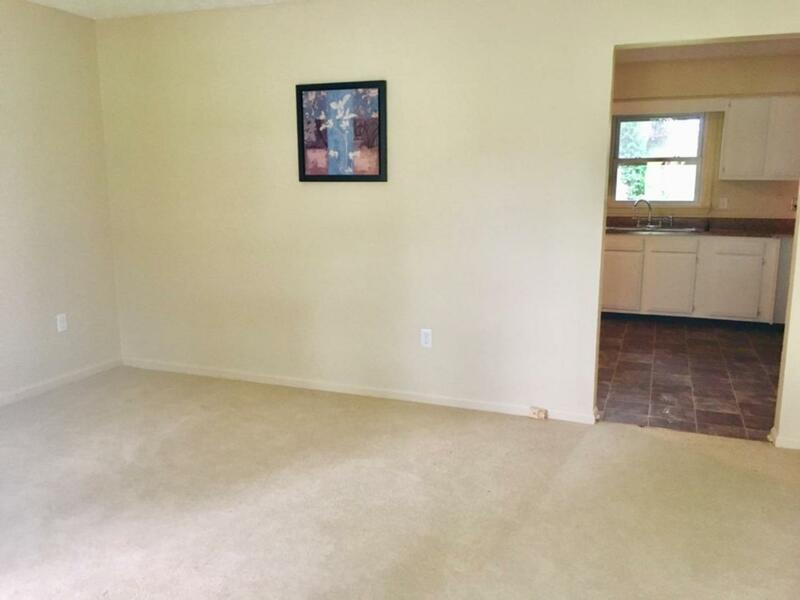 Inspections welcome, but priced to sell as-is. Listing provided courtesy of Elizabeth Hodge of United Real Estate Lexington. Listing information © 2019 LBAR Multiple Listing Service. All rights reserved.